Porto Marghera. A new productive Lanscape. 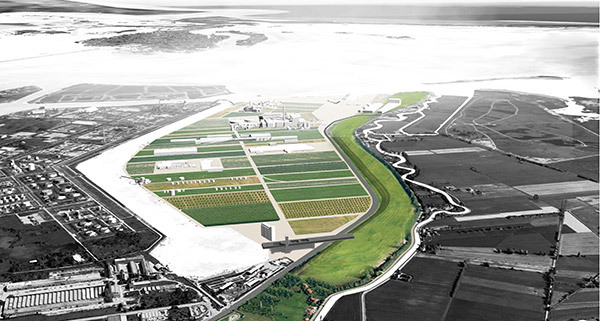 Fusina is a particular area of Porto Marghera, Venice mainland industrial area, different from any other areas inside the industrial compound. It’s situated in the southern border, the most close to the Veneto coun- tryside. This area was one of the last to turned from rural to agricultural at the beginning of the 60’s, with more reprises in the following years. 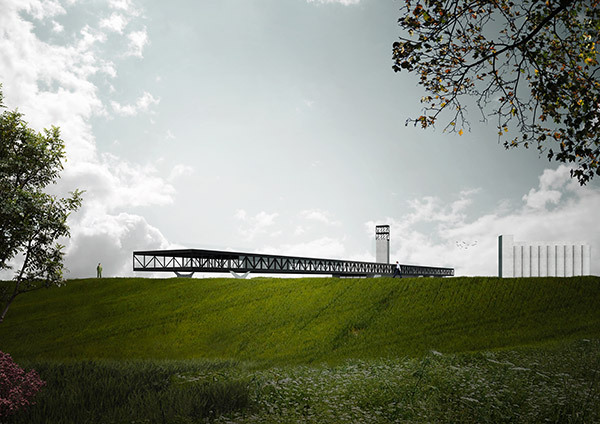 The rural landscape characterized by woods, countryside and isolated vernacular buildings turned into an industrial landscape characterized by infrastructures, factories, vapor and ash. The heavy industrialization deeply compromised the fragile lagoon ecosystem and lead to a diffuse problem of soil and water pollution. The project aim to transform Fusina in a big machine for the de-pollution where can be tested experimental techniques, fast and slow method of cleaning of the soil. 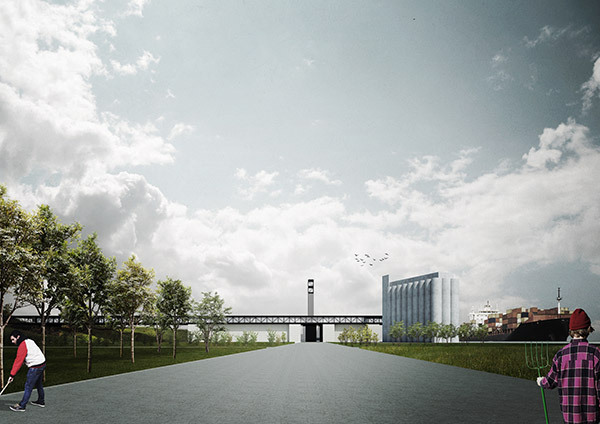 The masterplan try to improve the industrial grid of roads and factory, defining distinct parcels and trying to preserve most important recycling and energy factories still active in the area and reconverting some of them into a research centre or laboratories. The program of my project is a thermal desorption for the cleaning of the soil and a thermal plant for the production of energy through biomass.